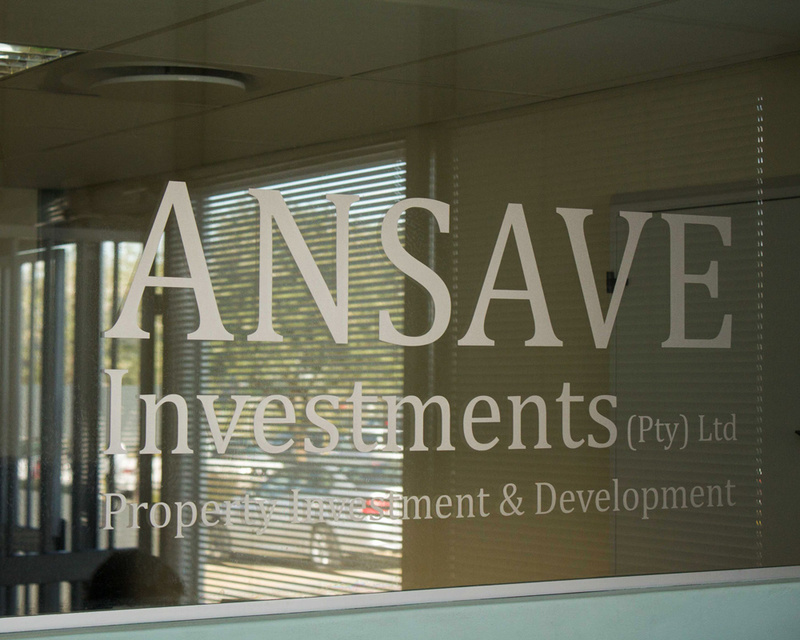 Ansave Investments is a family run business which was started by the late Adolfo Gerbi in 1970. 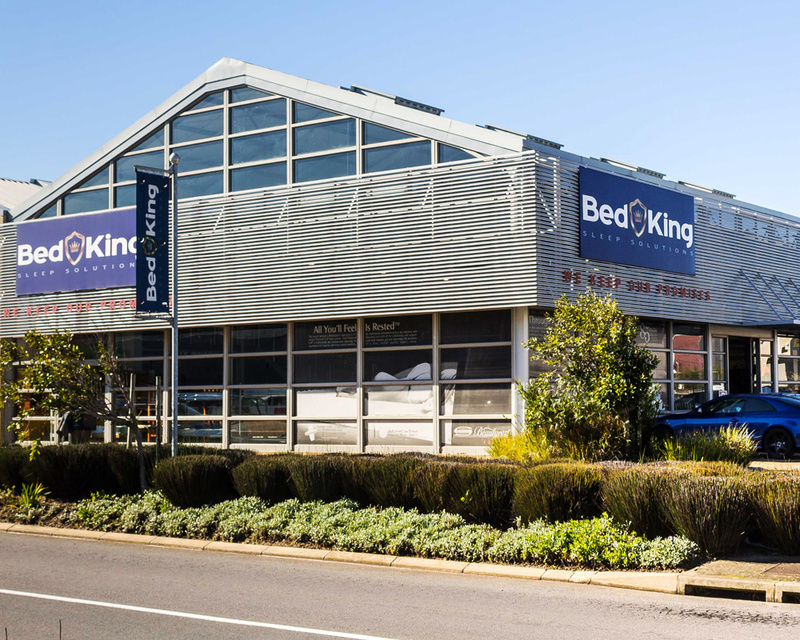 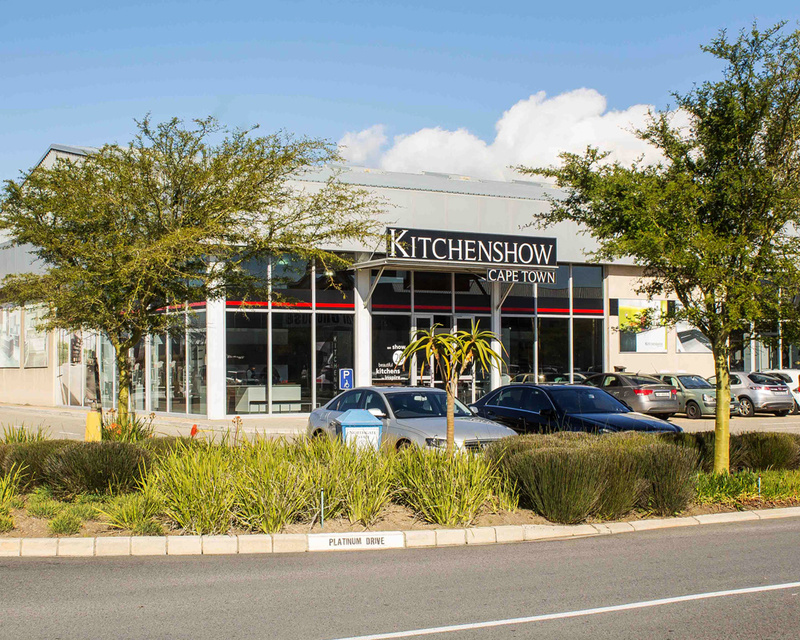 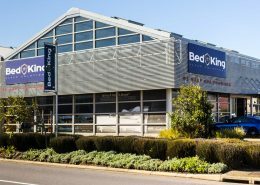 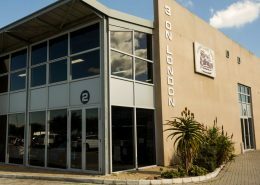 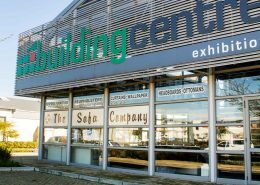 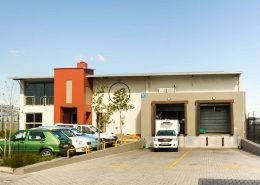 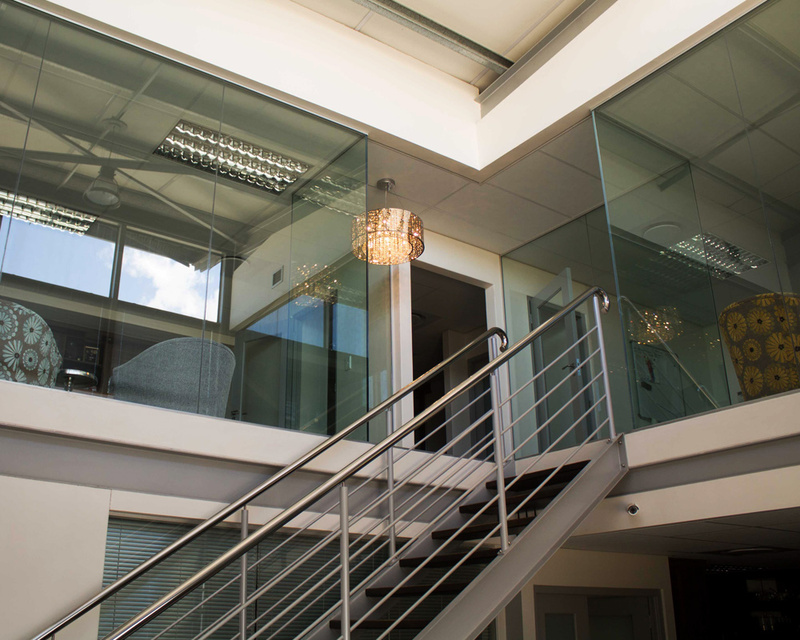 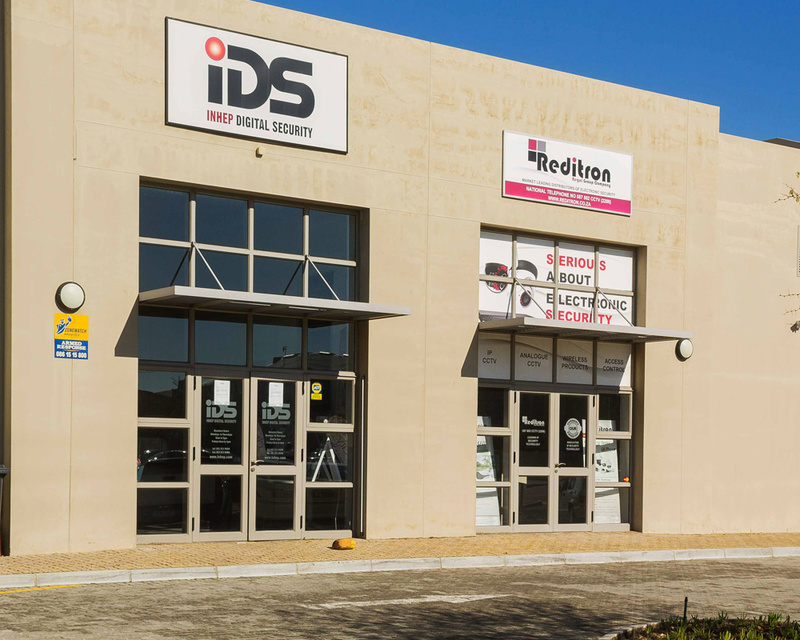 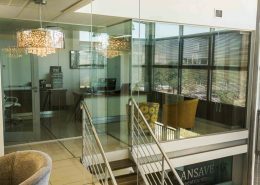 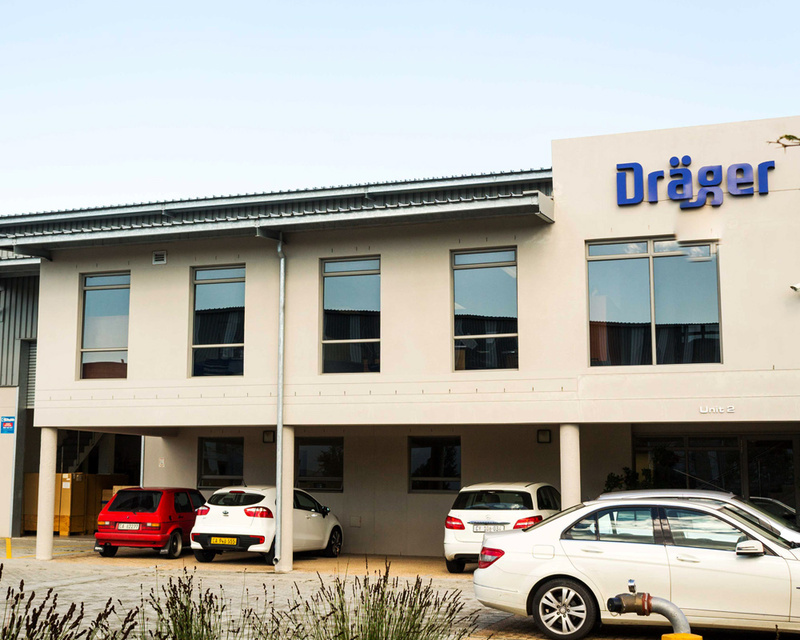 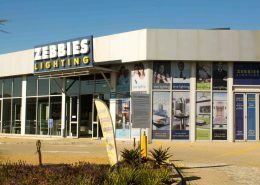 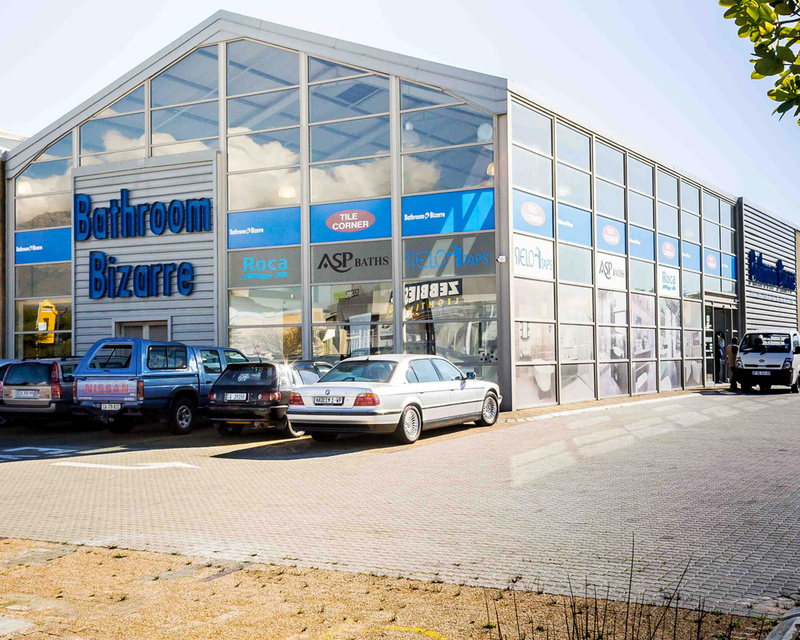 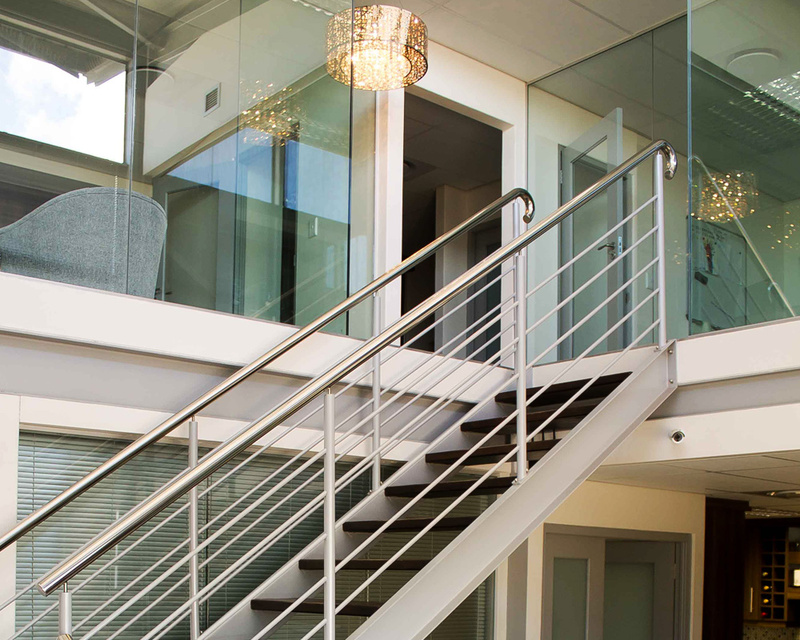 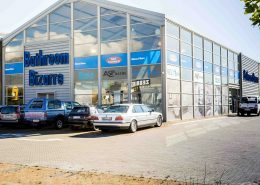 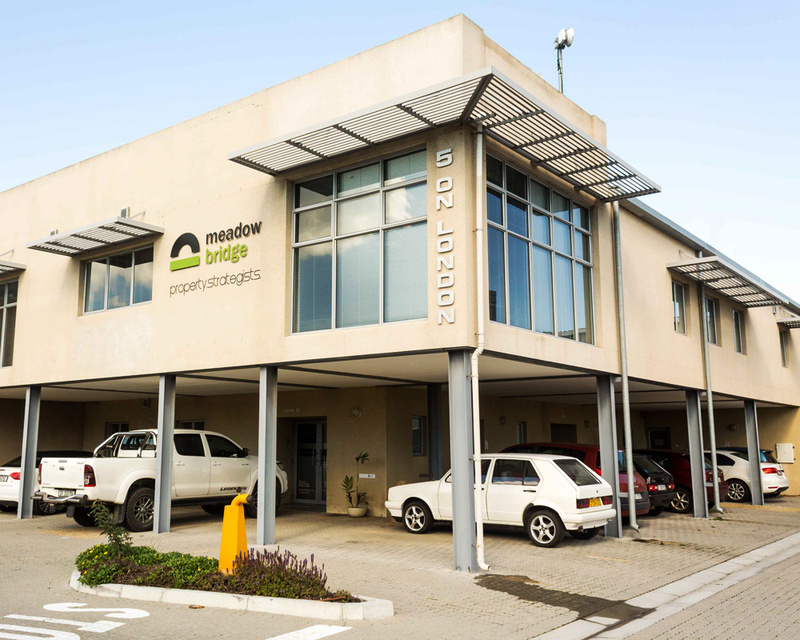 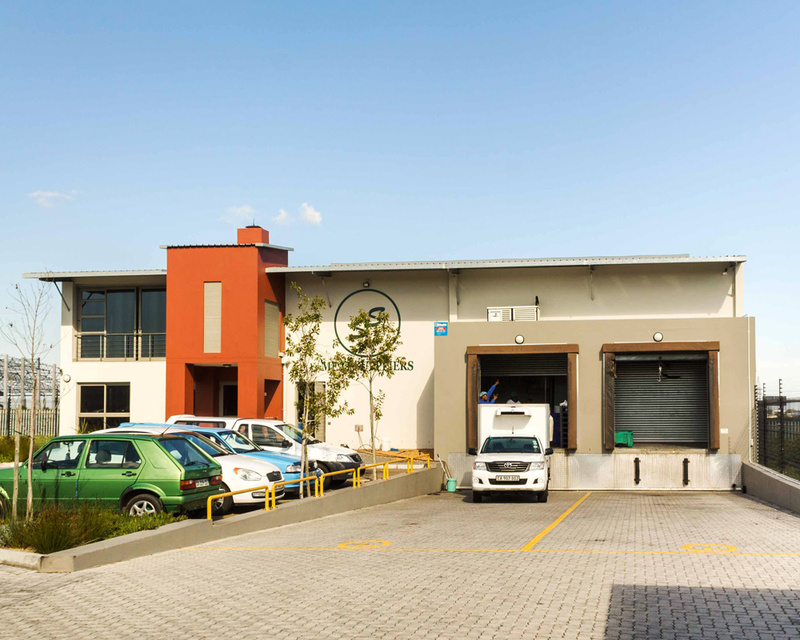 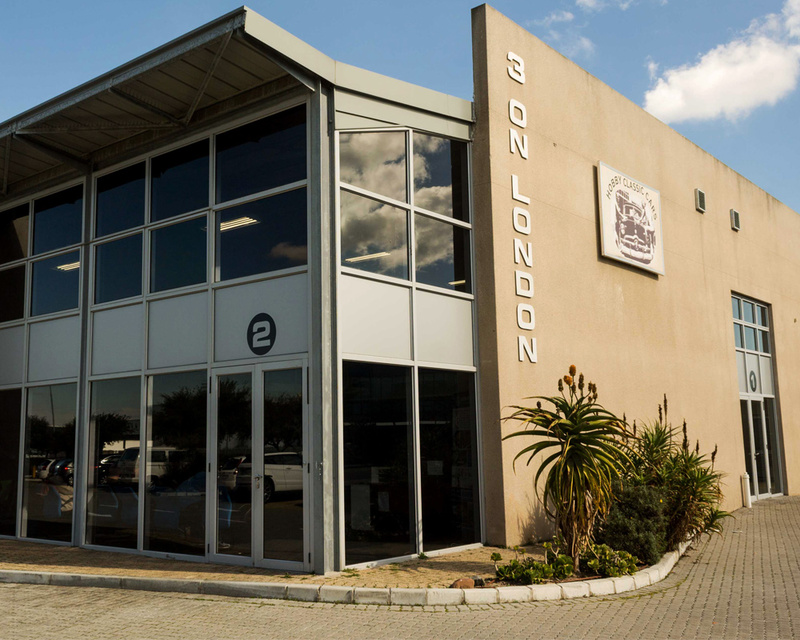 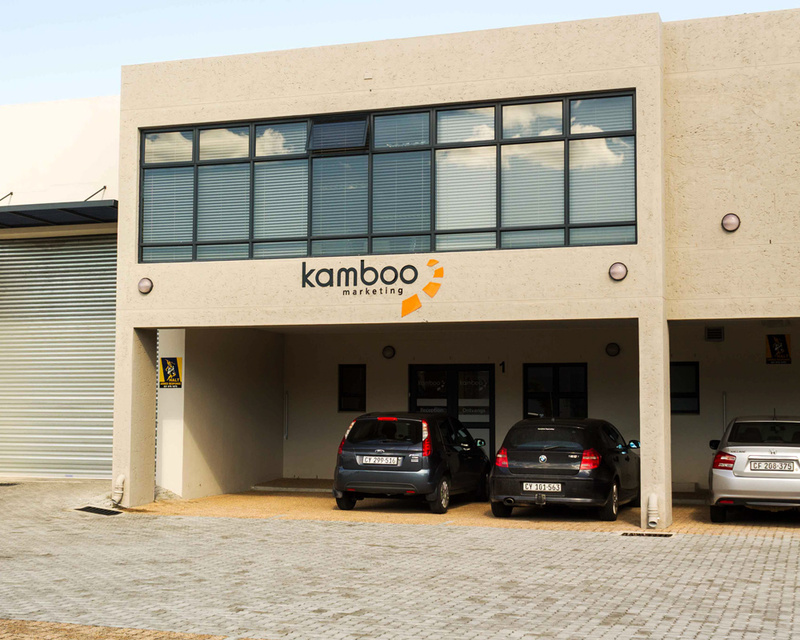 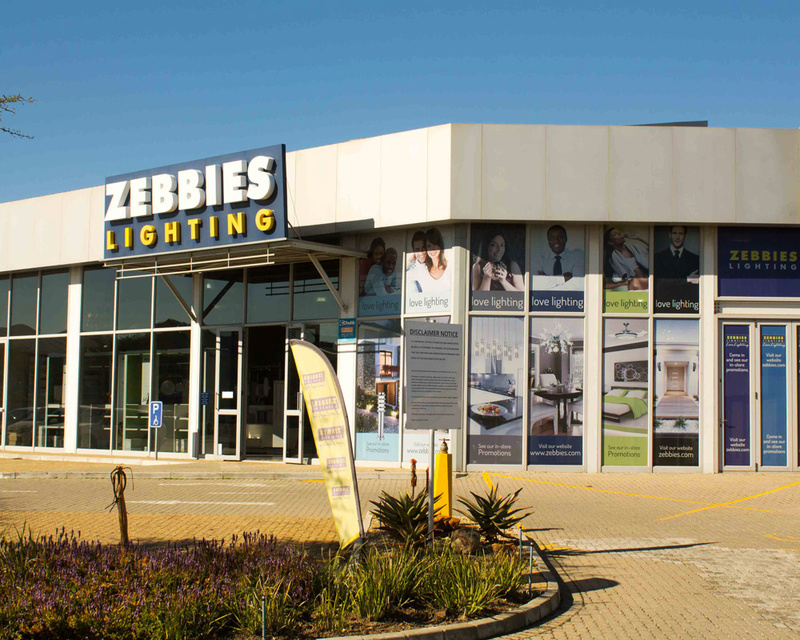 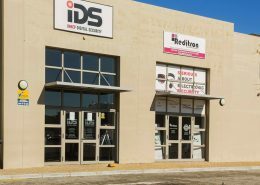 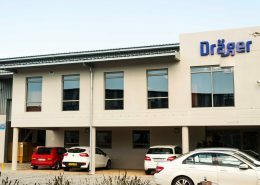 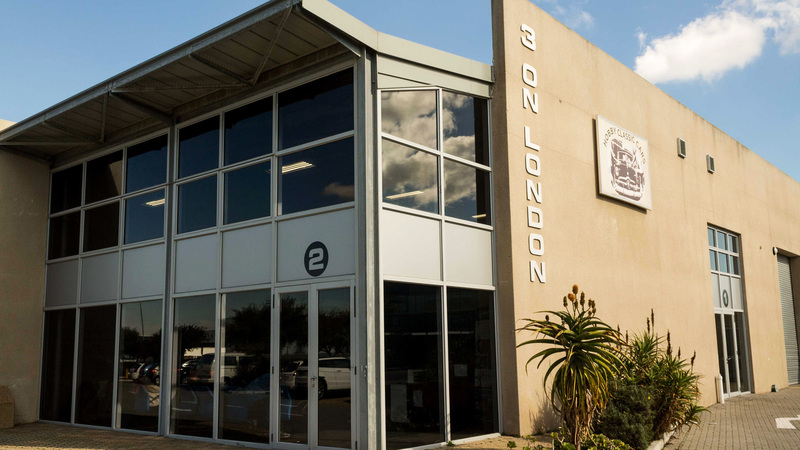 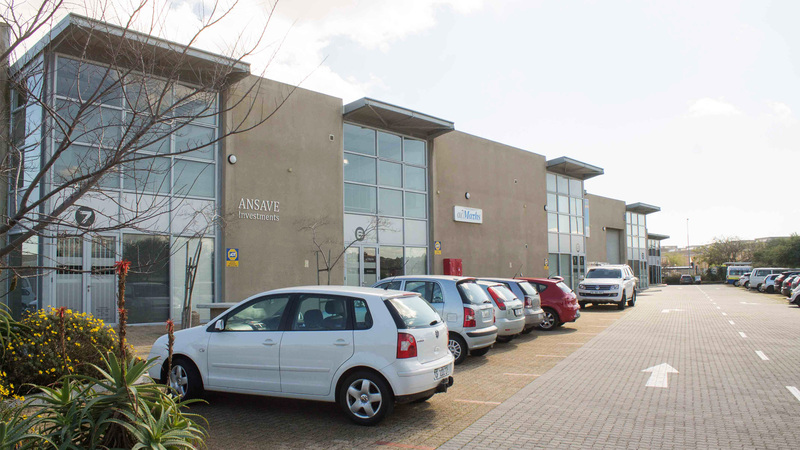 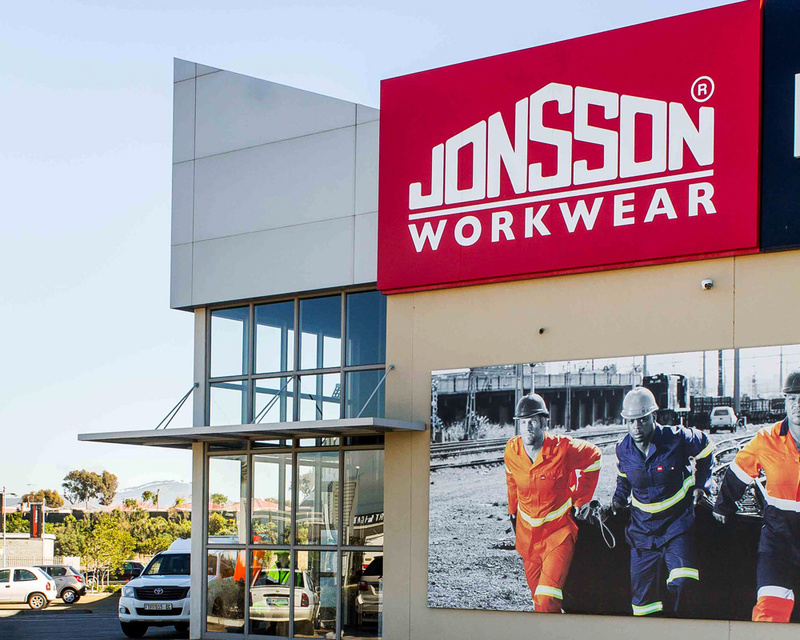 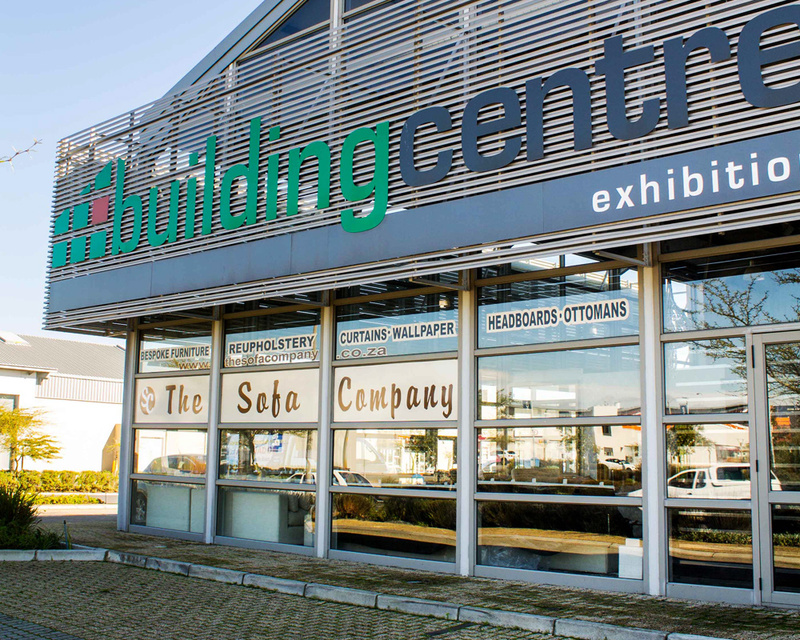 His two sons, Antonio and Saverio Gerbi continue to invest in residential, commercial and industrial property in prime locations, predominantly in the Northern Suburbs of Cape Town. 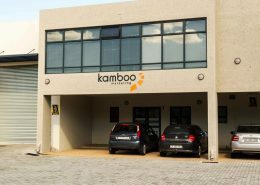 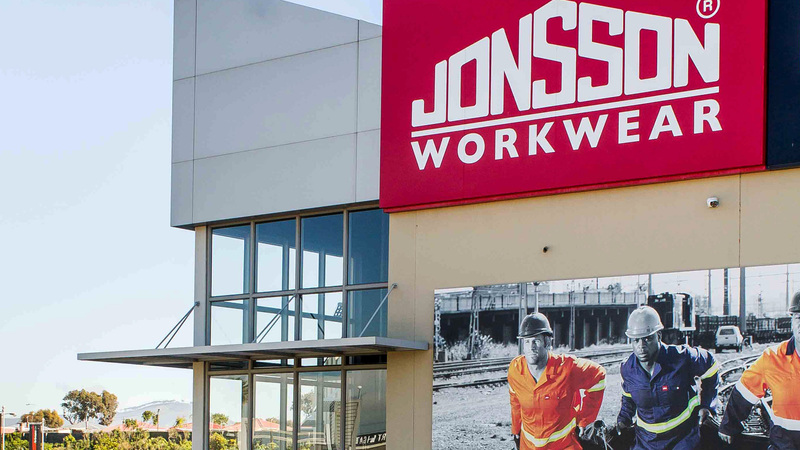 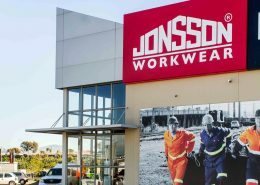 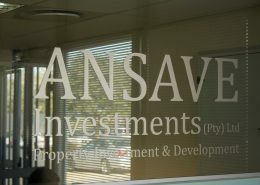 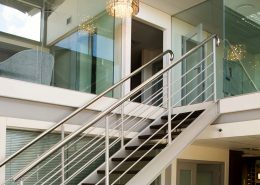 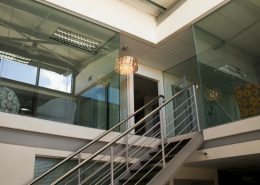 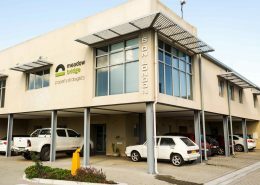 The company has two divisions – Ansave Investments which is the property portfolio and Ansave Investments Building Materials. 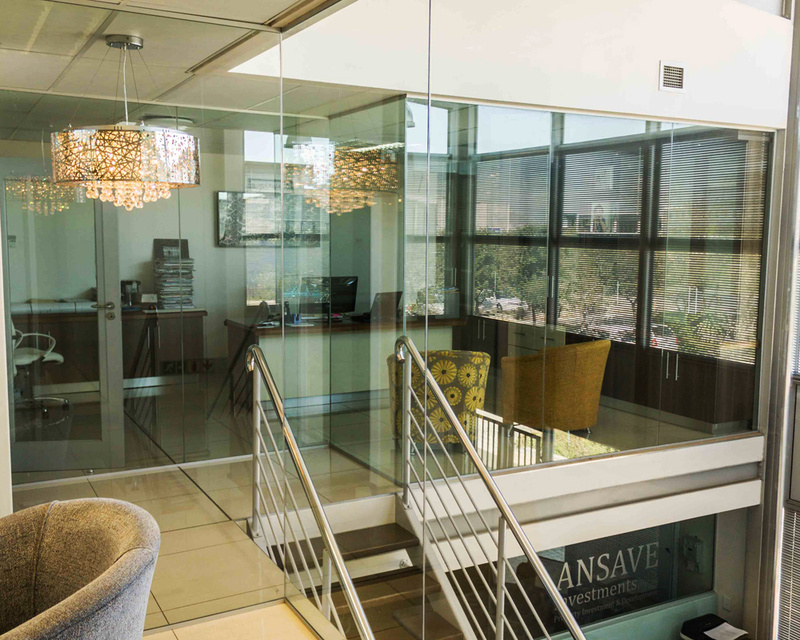 Their complimentary abilities result in offering project management with well-thought out details catering to their clients’ needs.